I’d never seen ORIGINAL_DB_NAME until recently and I thought it would be interesting to highlight it out, and in particular the difference between it and DB_NAME. 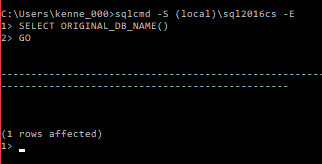 I use DB_NAME and DB_ID fairly frequently in support queries (for example what database context is a query running from or what database are given DB files from). So starting with DB_NAME. 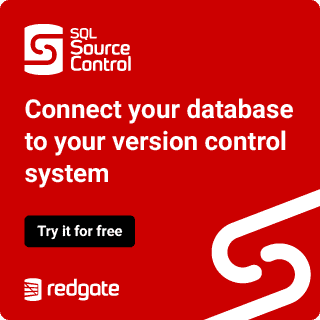 Simply enough, if you pass a database_id in, it returns the databases name, if you don’t it returns the current databases name. Honestly, the only possible use I can see for ORIGINAL_DB_NAME is for some forms of logging/auditing. Good information to know, but I’ll still be using DB_NAME 99% of the time.